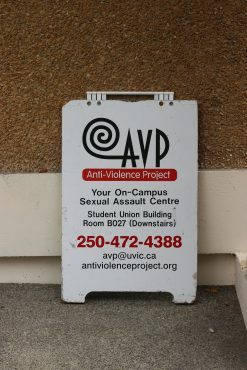 Students have voted in favour of increasing the student fee allocation for the Anti-Violence Project (AVP), UVic’s on-campus sexual assault centre. In a vote that took place between Nov. 8 and 10, 3 955 students voted on the question of a 100 per cent increase to funding for the AVP ($2 per semester for full-time students, $1 for part-time students). The 21 per cent voter turnout rate was the highest since 2013. 74 per cent of votes cast (2 929 students) were in favour of the increase — the first time AVP has had its student fee funding increased since 1998 when it received its first fee levy from students. 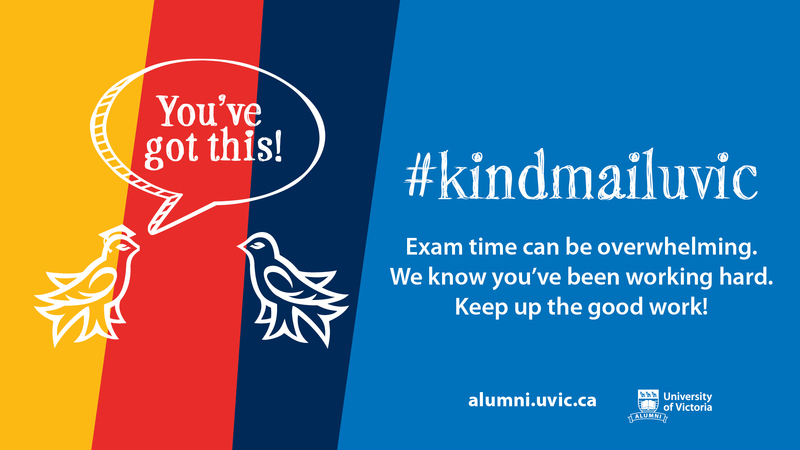 The AVP provides workshops and support for students, staff, faculty, and community members regarding sexualized violence. Their consent workshops focus on providing a better understanding of sexualized and gender-based violence and how to cultivate a culture of consent in all relationships. Their support workshop provides support to individuals who have experienced sexualized or gender-based violence. The AVP also provides confidential drop-in support resources and services for people who have experienced violence, and for their friends/supporters. Rogers said the additional funds allow AVP to widen the scope of their work. Referenda results in the past five years have been a mixed bag. Out of 12 questions posed since 2012, seven have passed and five have failed. 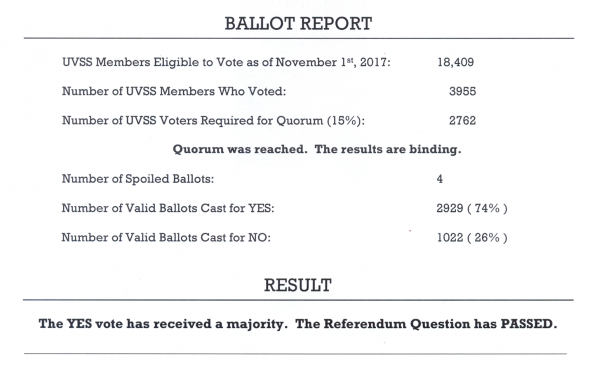 Of the referenda that failed to pass, two referenda questions — both from spring 2017 — failed to hit quorum. The high turn-out is a particular source of joy for Rogers.